SR 48 to Randy Ave to rt on Hardwood Ridge. Property on the right. IMMEDIATE OCCUPANCY! Why pay rent when you can own for less? 1-floor living. 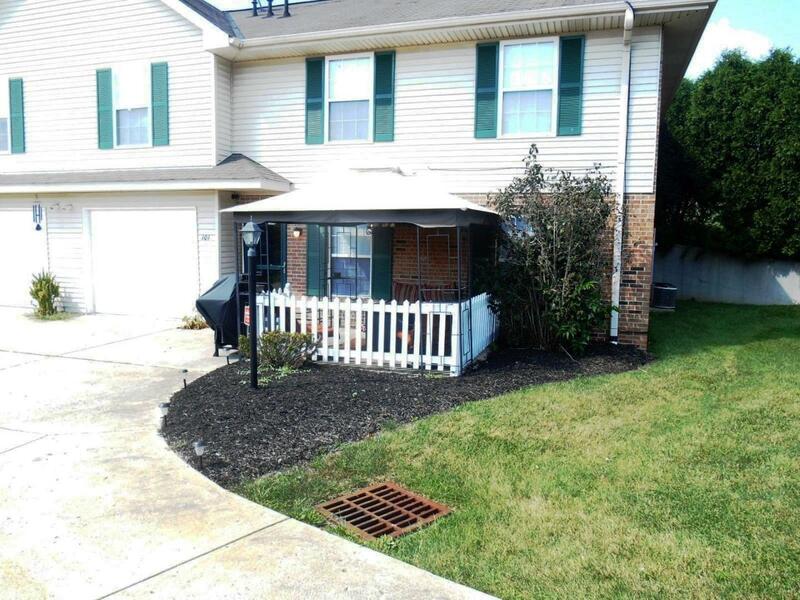 Very nice, updated 2 bdrm, 1 bth Condo w/ 1-car attached garage. Extra large utility room for add'l storage. Nice covered front patio for entertaining. Close to Dearborn County Hospital. Easy access to everything. Taxes will be reduced once exemptions are applied. NOTE: This property was sold on 12/15/2016 and is no longer available. The details listed below are believed accurate to the date of the sale and are subject to change.